Leading drone company 3DR CEO Chris Anderson speaks with Emily Chang of Bloomberg taking us from his kitchen table in 2007 to the major drone company they are now. Chris gives us some ideas on the future of drones in this interview. Listening to the interview, it’s hard to believe that in 2007, the drone industry was so small. Only 8 years ago. Such a short time ago. In 2014 the drone industry seemed to be innovating at lightning speed. 3DR is more than just a drone manufacturer. They develop and manufacture drones, autopilots and open source drone software. 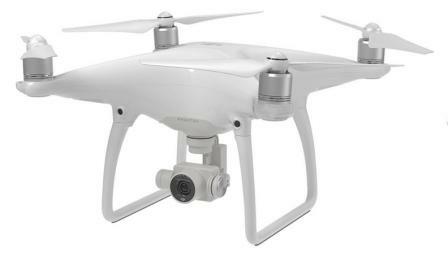 Their drones include the Solo, Iris+ and X8+ for aerial photography and filming. The X8-M and Aero-M fixed wing for Photogrammetry and LiDar applications. However, 3DR have removed these drones from service and now concentrate all their efforts on their SiteScan solution. The Solo is aesthetically beautiful and packed with great technology including orbit, follow, cable cam and selfie technology. It can also be adapted with 2 different sensors to create 3D Imagery. 3DR are Platinum members of the Linux Dronecode project, along with big tech names such as Intel, Qualcomm and many others. 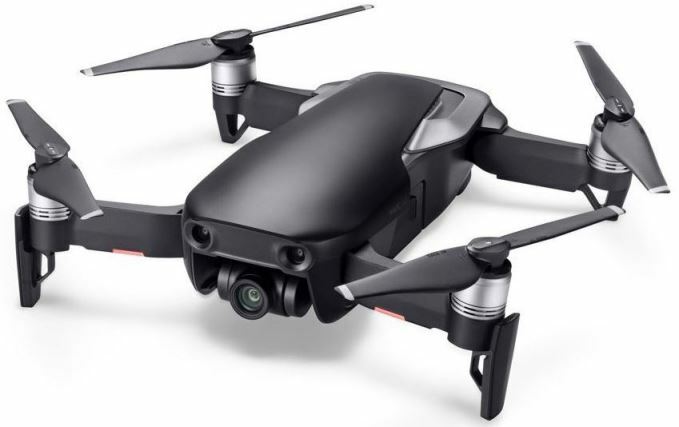 Founded in 2009 by Chris Anderson, former editor-in-chief of Wired Magazine and founder of DIY Drones and Jordi Muñoz (3DR President), an engineering prodigy from Ensenada, Mexico. 3DR is a VC-backed startup with over 200 employees in North America and more than 30,000 customers worldwide. Headquartered in Berkeley, CA, they operate engineering facilities in San Diego, sales and marketing in Austin, Texas, and manufacturing in Tijuana, Mexico. 3DR have received some very large drone investments over the past 5 years. You will very much enjoy the below very informative interview. It is also great to be taken from the beginnings of a start-up through to today and well into the future. Chris is very relaxed and chats quite easily with Bloomberg interviewer Emily Chang. Based in part on his own experience going from a Maker hobbyist to the CEO of 3D Robotics, which has in three years put more drones in the air than the US military, he will describe how open platforms, cheap and easy access to manufacturing technology and the underlying technologies of the smartphone revolution are driving the next wave of innovation in physical things.